Evanston native Chelsea Ridley. The 24-year-old said she will debut in Rosemont, Illinois, on Thursday as Princess Tiana for the Disney on Ice skating show, "Dream Big." 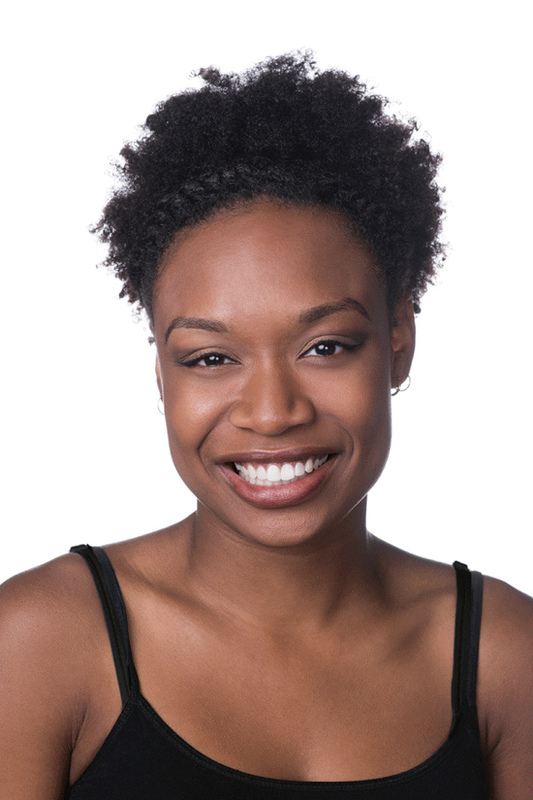 As a child, Evanston native Chelsea Ridley would skate in the Robert Crown Community Center’s production of the Nutcracker every year. Ridley said she remembers the packed house, with everyone from her community there to support her. Now 24, Ridley will make her Illinois debut as Princess Tiana — from Disney’s “The Princess and the Frog” — for the Disney on Ice skating show, “Dream Big.” After touring for two years across the country and reaching 38 cities, the show will open at Allstate Arena in Rosemont on Thursday. The tour will remain in Illinois until Oct. 1. Ridley said getting the role was unexpected. She said she was performing at a showcase in Idaho, where one of the judges was a Disney talent scout. After winning an award for her solo, Ridley arrived home to an email from the company offering her the job. Princess Tiana is the first black lead in a Disney animated movie, and as a black woman, it is important that Ridley brings representation to the ice rink, said McCormick freshman Anatolia Syed, one of Ridley’s close friends. Because figure skating is a “very whitewashed, elitist sport,” it is important for little girls to see skaters from different racial backgrounds, Syed said. Ridley said it has been difficult to get over the “feeling of amazement” that comes along with starring in such a large-scale production. Though she had considered skating competitively, Ridley said her love for performing drove her to star in shows and take more creative control of her routines. Ridley said her entire career was inspired by French skater Surya Bonaly. When she was young, Ridley realized she wanted to be a skater like Bonaly after watching videos of the professional doing backflips in her routines. She started taking classes as a 4-year-old and, after performing with Bonaly at the age of eight, she decided to stick with the sport. The Evanston native said she especially enjoys how skating is a combination of both arts and athletics. Peggy Giordano, 20, who skated with Ridley throughout her time at Robert Crown, said Ridley dedicated herself to honing her talent. Ridley said her love of skating motivates her to push her boundaries and never give up. And, as a person who loves children and her community, Ridley hopes to be an example for the next generation. She said in the past, she’s noticed her performances have been impactful for children, who often sing along to the songs in her routines.